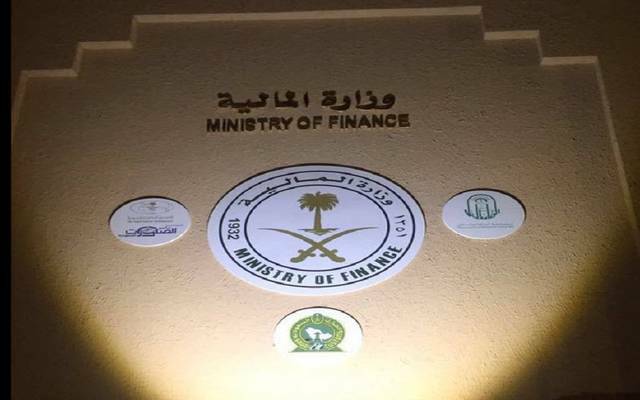 Riyadh – Mubasher: The Saudi Ministry of Finance announced the completion of receiving additional investors’ requests for its (7-2018) local sukuk issuance under the Saudi government local currency sukuk programme. The tap issuance size was set at SAR 4 billion, bringing the total sukuk issuance volume to SR7.47 billion. The SAR 4 billion issue was distributed over three tranches. The first offering will stand at SAR 2.25 billion with a maturity date in 2023. The second tranche’s value is SAR 500 million with a maturity date in 2025, while the third tranche has a size of SAR 1.25 billion and matures in 2028.